We cover everything you need to know about color printers before you buy. Choosing a color printer can be a gamble if you don’t know what to look for. Every printer has their own unique features and operating expenses can add up quickly depending on frequency of use and cartridge costs. With this guide, we’ll break down the basic differences between color inkjet and color laser printers so you can make the right purchase for your needs and your budget. What do you plan to print? – Make a list of what sort of documents you intend to print regularly. If photo printing is top of your list, you are likely going to want an inkjet printer. If you’re printing for a business, a color laser printer will generally give you the best value. What’s your monthly printing budget? – Think about how often you’d like to print these documents and what your ideal monthly printing budget is. Printer cartridges are the most expensive part of owning a printer, and can often times make or break a printing budget if they don’t line up with your printing habits. To keep costs down, pay special attention to the page yield and cartridge price (more on this later). 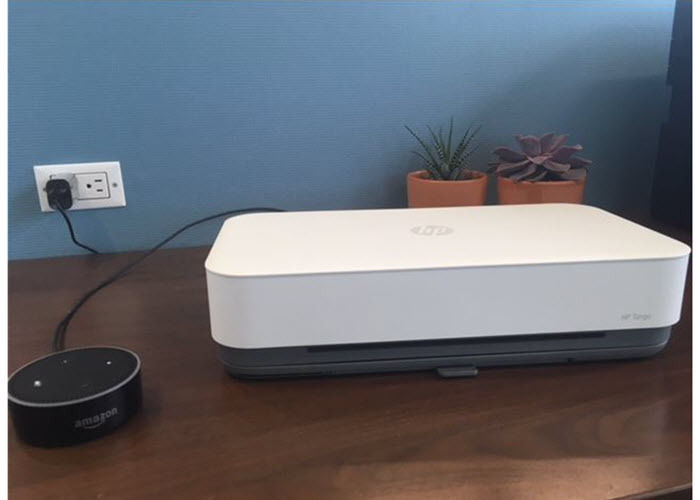 How many people will be using the printer? – Every printer is designed for a specific number of users. Keep in mind this is a suggested number, if your printer recommends 1-5 users and you regularly have 10, it will still function but the internal parts will wear out faster. How many pages will you print per month? – Printers also have a recommended monthly print volume, or a maximum number of pages it can print each month. Like adding mileage on your car, if you reach your max print volume each month the printer will need to be serviced and eventually replaced. Several printing options – Prints text, photos and color documents. Multifunction features – Most offer some combination of copy/scan/fax capabilities and Wi-fi connectivity. Prints on a variety of paper types – Compatible with glossy and matte photo paper, envelopes and range of paper sizes. Easy to use – Printer manufacturers have made a point to make set up and maintenance easy since inkjets are so popular with home users. 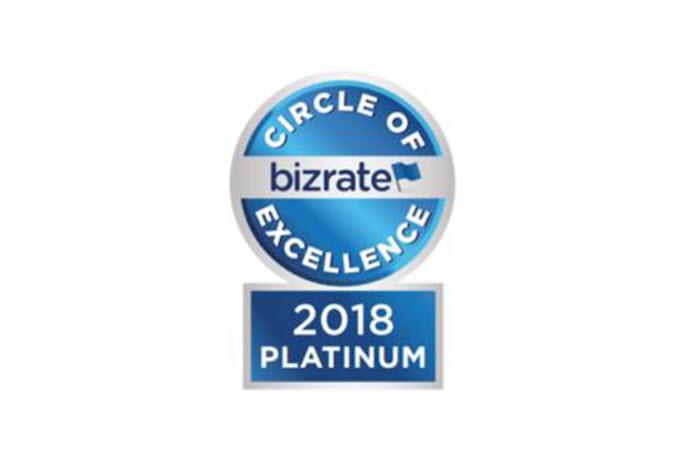 Low entry price – Inkjet printers don’t have as many bells and whistles making them less expensive to produce, and priced lower than most laser printers. Great for photo printing – Inkjet printers print better photos than laser printers thanks to the ink inside an ink cartridge. This ink can be either dye-based or pigment-based, as determined by your printer model. Dye-based ink is more common for low-end printers and is great at creating vibrant, true-to-life color prints. One downside is the ink is not waterproof and photos tend to fade over time. Pigment-based ink on the other hand does not fade and is preferred by professional photographers seeking archival quality photos. Cartridges can be expensive – Ink cartridges vary in price and page yield across printer models. Every cartridge prints a specific number of pages and what you pay to print those pages can be very different depending on what printer you own. Let’s look at two printer cartridges that offer a comparable page yield as an example. An HP 63XL black ink cartridge prints 480 pages and goes for $35.99*. Similarly, the Canon PGI-270XL black ink cartridge prints 500 pages and sells for $24.99. If you go with the Canon, you actually get more prints for $10 less. This is why it’s incredibly important to factor in cartridge costs when shopping for a printer. Not all cartridges are on equal footing, so it’s up to you do your research and make a smart buy for your budget. Often times the least expensive printer will use high priced cartridges, so price comparison is essential if you are looking to keep printing costs low. Limited monthly print volume – The recommended monthly print volume for inkjet printer varies across printer models, but typically ranges anywhere from 200 to 1,000 pages per month. When you are shopping around, make sure you buy a printer with a print volume that matches your monthly workload. If you exceed your monthly volume, print quality will diminish and printer parts will wear out faster. Ink cartridges dry out if left idle – To keep your printer running on all cylinders, you need to print at least once every week or two. A cartridge that’s sitting idle in your printer for weeks will dry out and eventually be unusable. Several printing options – Prints text, photos and color documents. Photos are not as vibrant compared to inkjet printer photos. Multifunction features – Most offer some combination of copy/scan/fax capabilities and W-fi connectivity. High monthly print volume – Laser printers are designed for busy workspaces and a heavy workload is expected. Monthly print volumes range on average anywhere from 5,000-100,000 pages a month, but check the printer specs for details on a particular machine. Toner cartridges won’t dry out – The toner powder inside toner cartridges is made up of a dry, plastic material, so unlike an ink cartridge, it will not dry out and can remain in your printer unused for an extended amount of time. Fast print speeds – Laser printers can print anywhere from 15-100 pages per minute, perfect for fast-paced workplaces. High entry price – More printing power means a higher price tag. Laser printers are pricier upfront, but the added expense is worth it you are printing constantly. Cartridges can be expensive – Toner cartridges offer a high print capacity and are often a better overall bargain than ink cartridges but cartridge price shouldn’t be overlooked. Like ink cartridges, toner cartridge price and page yield can be very different across printer models. 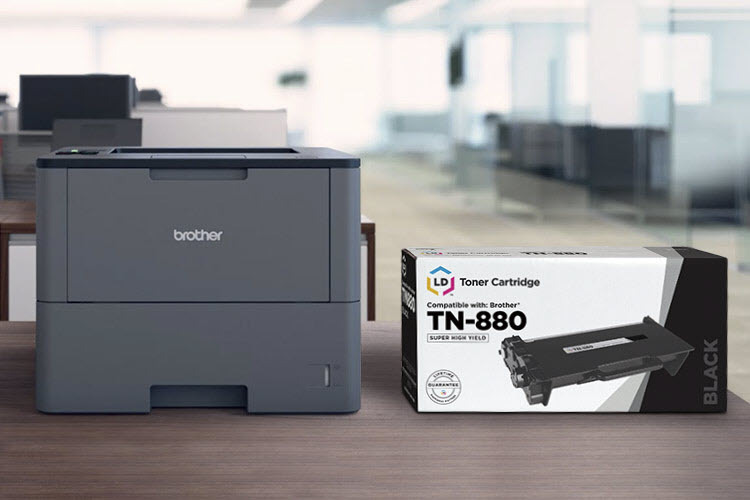 For example, the Brother TN221 black toner cartridge is priced at $69.99 and prints 2,500 pages. Comparatively, the HP 202A black toner cartridge sells for $64.99 and prints only 1,400 pages. Always factor in the cost of replacement cartridges when you buy a new printer as some printer cartridges provide more value than others. Lower quality photo prints – Laser printers are best suited for text and color documents. The toner powder used inside a laser cartridge does not produce the same vibrancy as ink, so photos printed with a laser printer often end up looking dull and flat. More consumables to replace – Laser printers are more complex than inkjet printers leaving room for more printer parts to wear out over time. 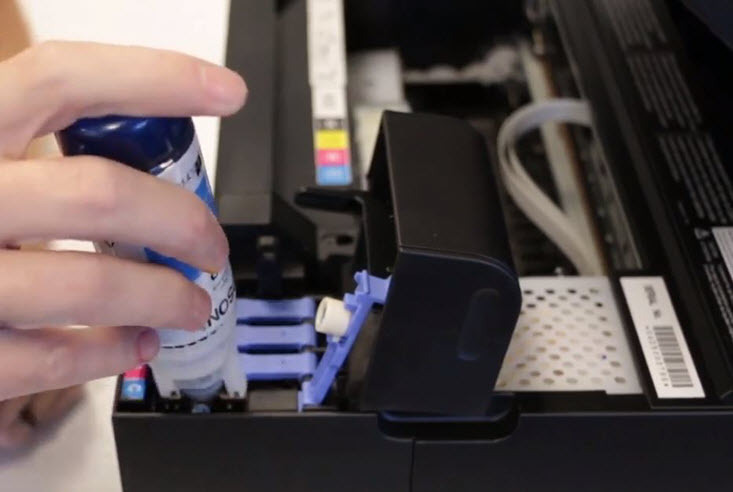 Toner obviously will need to be replaced regularly, but other crucial printer components like the drum, fuser unit and waste bin will need replacing eventually too. All these printer parts should be considered in the total cost of your printer so there are no surprise expenses down the road. 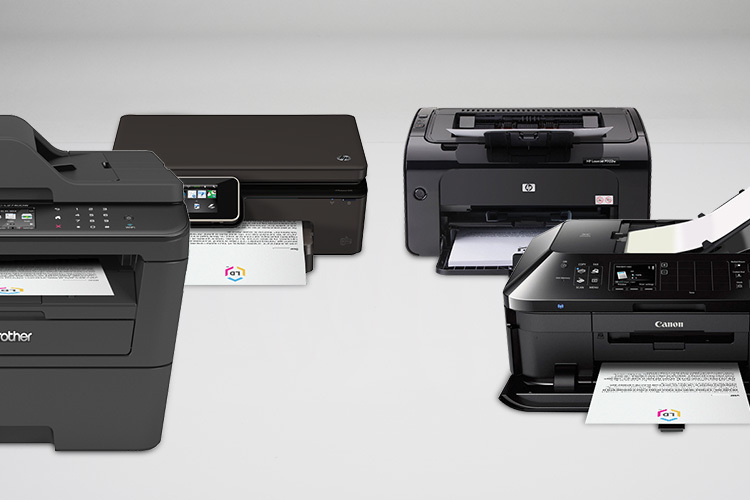 What’s the Best Inkjet Printer for Home and Office Use? *Savings based on price comparison between remanufactured/compatible cartridge prices on www.LDProducts.com and OEM cartridge prices from Amazon and Staples. All prices effective as of February 23, 2018. OEM names are registered trademarks of their respective owners and are not affiliated with, and do not endorse LD Products.